Nothing is more annoying than that screeching sound and teeth-shattering vibration every time you pull up to a stop sign! Even the slightest vibration is a sign that something is wrong, and the longer you wait, the bigger the repair job will be. Discount Auto Glass & Muffler offers a lifetime warranty on almost all of our brake parts. If your brakes are not performing their best, come in and let us get you back on the road, safer and quieter. 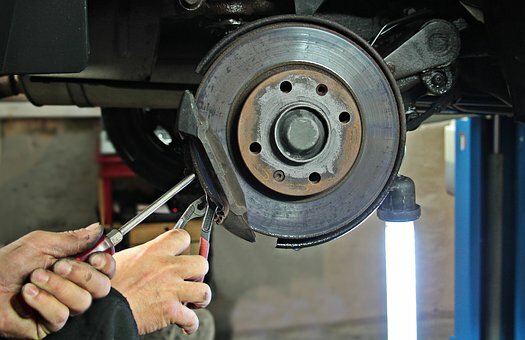 Call today to make an appointment for your brake repairs.